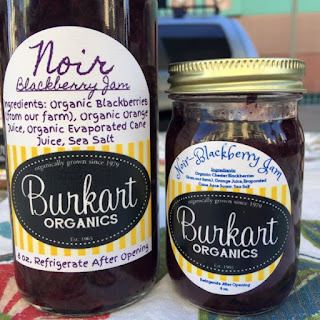 Living a Fit and Full Life: Burkart Organics - All Natural Fruit Preserves & Dried Fruit! Burkart Organics - All Natural Fruit Preserves & Dried Fruit! 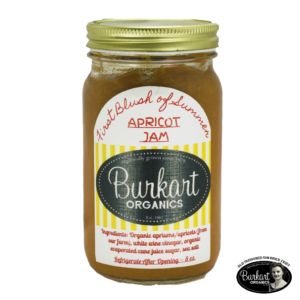 Burkart Organics All Natural Fruit Preserves and Dried Fruit is incredibly delicious! Burkart Organics All Natural Fruit Preserves have an amazing flavor. I love that they're all natural and taste incredibly fresh. I also like that they're organic. My girls and I have been enjoying Burkart Organics All Natural Fruit Preserves on our toast for breakfast and we absolutely love it. Burkart Organics Dried Fruit is also incredibly good. 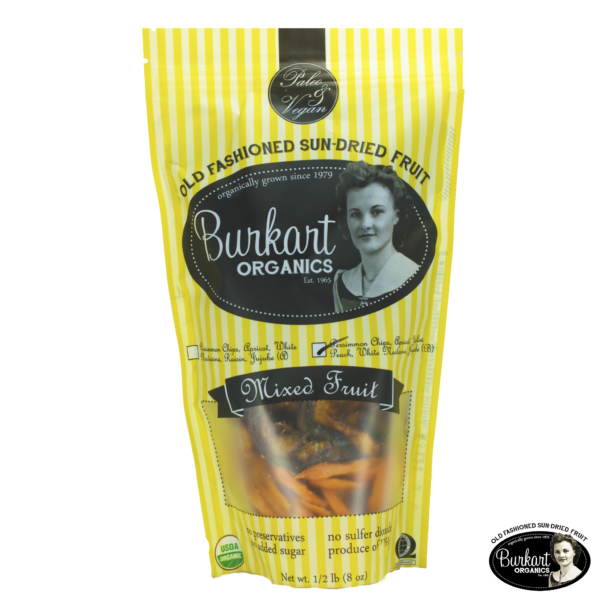 Burkart Organics Dried Fruit is chewy just like dried fruit should be and makes for an incredibly healthy snack. I'm a huge snacker so I usually try to have as many healthy snacks on hand as possible and Burkart Organics Dried Fruit definitely fits that bill. It's the perfect snack to keep those sugar cravings at bay! 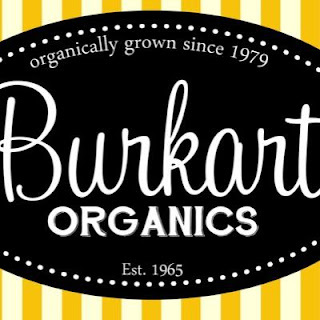 Click HERE to find a store near you that sells Burkart Organics! Click HERE to learn more about Burkart Organics! Follow Burkart Organics on social media!